A smile to last a lifetime! We are dedicated to providing excellent dental education, promoting disease prevention and performing optimal dental service, leaving each patient feeling better off for having been here. We are proud to offer routine dental care at affordable rates, in a comfortable setting. At Augusta Dental, you can count on us to provide thorough exams, xrays and cleaning with your comfort in mind. We offer mild sedatives (“laughing gas”) to any patient who is anxious about dental treatment. We promise to restore your faith in dentistry! Augusta Dental is one of the only dental offices in Omaha to offer facial cosmetic procedures along with restorative oral treatments such as bridges, crowns, veneers, implants, bonding, whitening and straightening. When your dental needs are more than routine, we are proud to offer many advanced services including scaling or planing, treatment of gum disease, medicinal treatment, minor oral surgery and removable appliances including mouth guards and dentures. 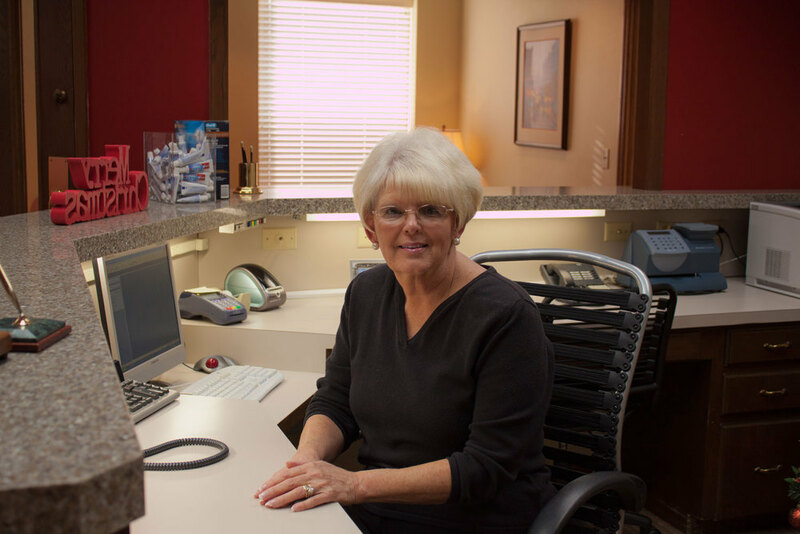 When you visit our Omaha dental office, your smile is our top priority. Our friendly staff is dedicated to making you and your family comfortable, while receiving the high quality personalized care that you deserve. We work to restore and enhance your natural beauty to give you a smile to last a lifetime. Call us today and set up your appointment!